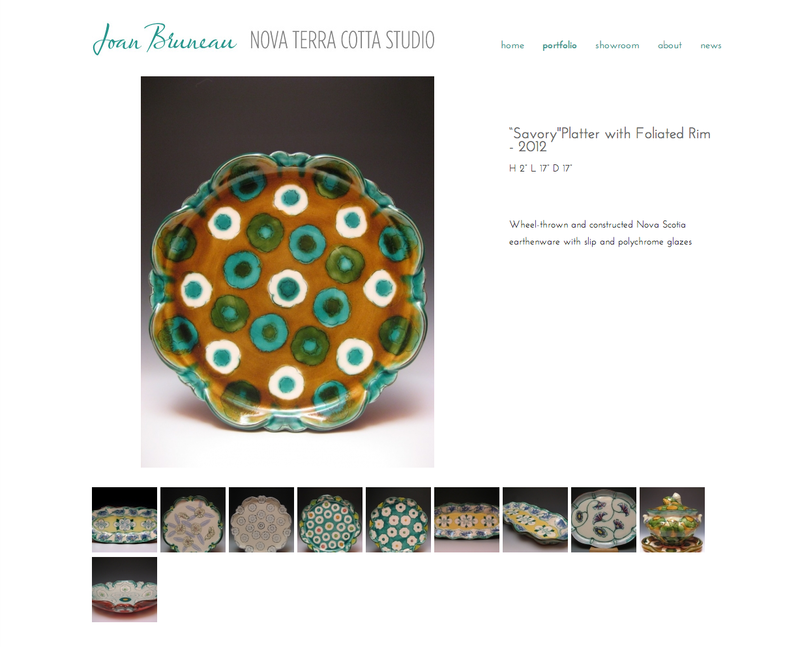 Joan Bruneau is a worl famous studio potter working out of her historic studio in Lunenburg NS. 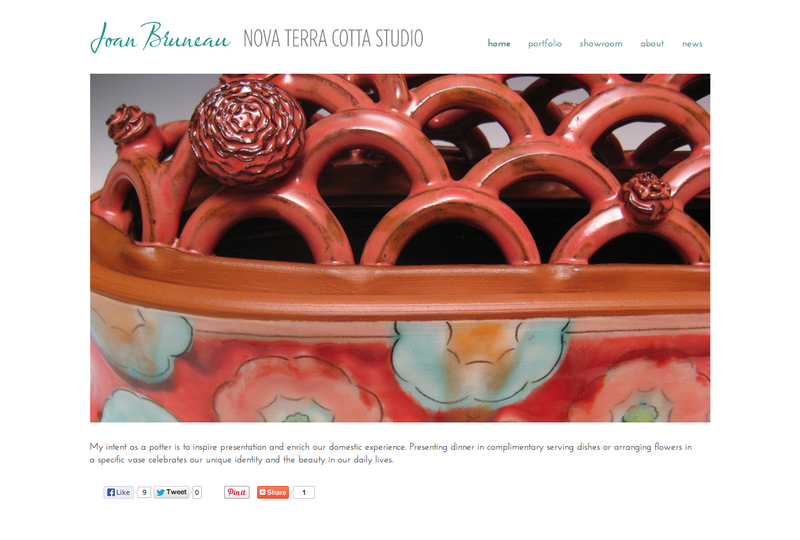 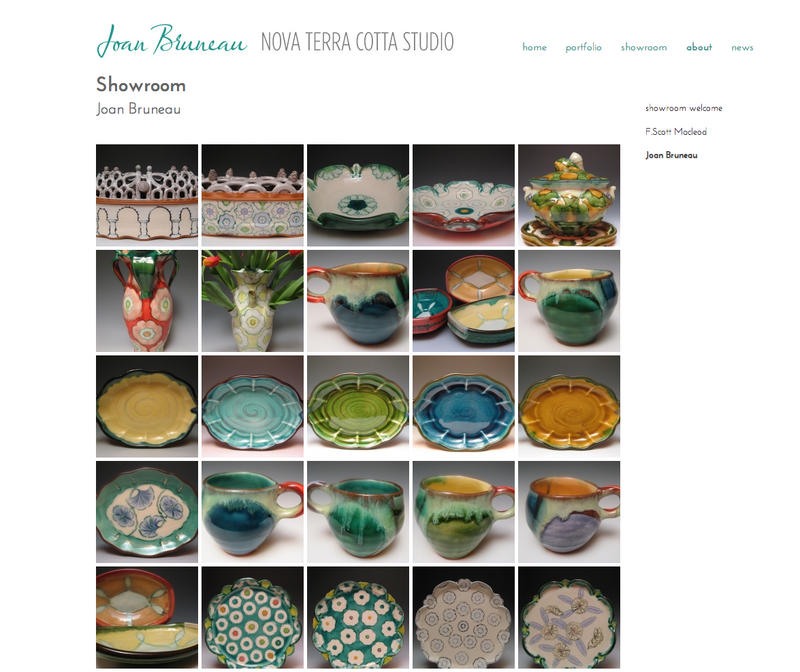 Joan needed a new clean website to showcase her beautiful pottery. 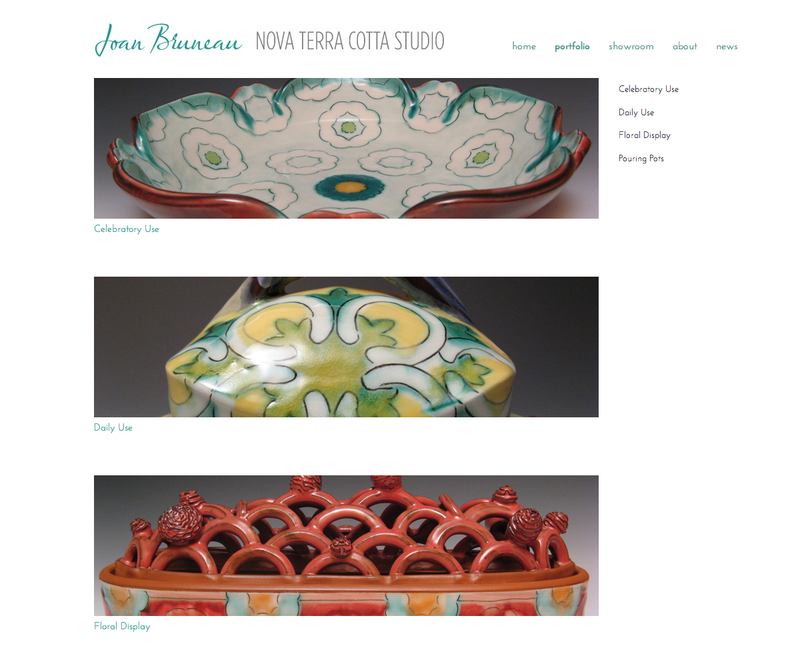 As a busy potter she needed a site that was exptememly easy to update and maintain herself.